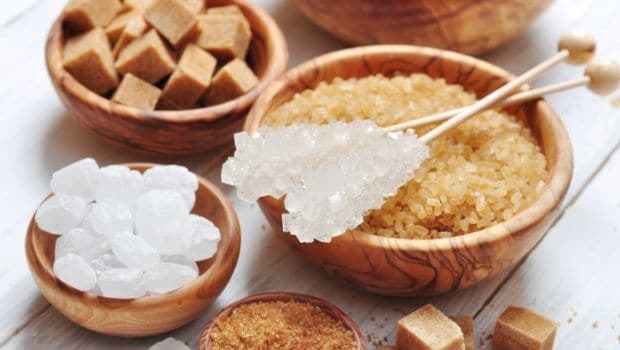 Sugar not only sweetens your desserts but it can also be used as an amazing beauty ingredient. This wonderful sweetener softens your skin, exfoliates it and freshens it up like nothing else. It also prevents the skin from drying and acts as a natural moisturiser. It helps in hydrating your skin by drawing moisture from the environment and preserving it in your skin cells. Sugar is a commendable source of glycolic acid. It penetrates the skin cells and leaves you looking fresh and rejuvenated. 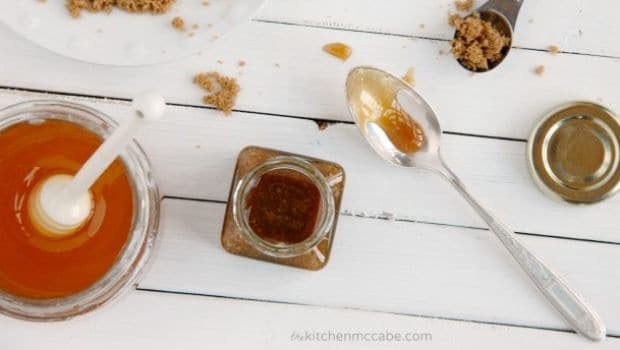 Sugar scrubs can be easily made at home and incorporated in your weekly beauty regime. 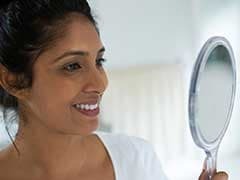 They work to hydrate, moisturise, and exfoliate your skin naturally. They improve the blood flow to the surface of the skin and help remove dead cells. 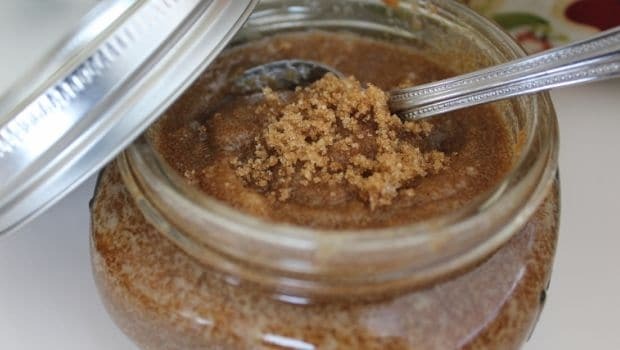 Here are some great sugar scrubs that you can make and use at home for beautiful and flawless skin. 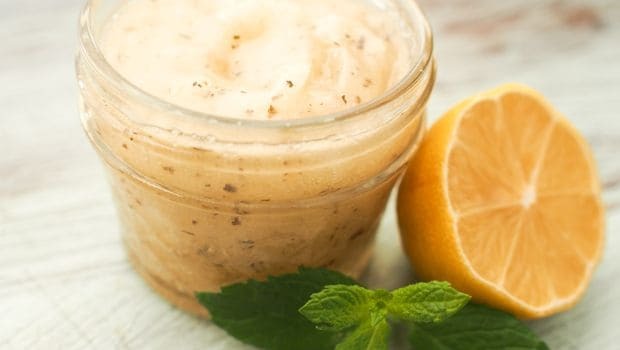 All that you need to prepare this magical scrub is 2 spoons of sugar and juice of 4 limes. Mix it and massage it with your fingertips gently in a circular motion on your face. 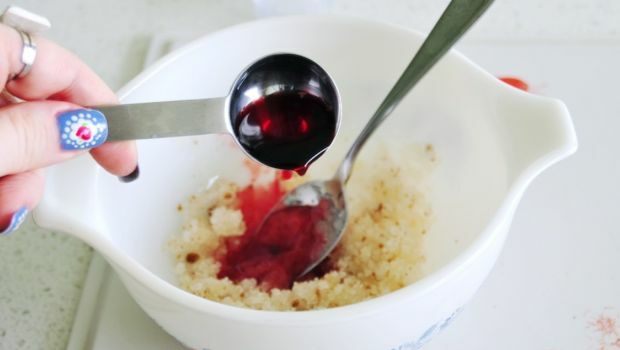 Rub the sugar granules until they get dissolved properly while massaging. After this, wash you face with water. The regular use of this mask can clear tanned skin and dark spots. Mix around 7 drops of orange oil (from the peel), 2 teaspoons of sugar, 2 teaspoons of milk cream and 5 teaspoons of olive oil. Scrubbing the skin with this mask will remove all the daily dirt from the surface. It will also improve your skin tone. Mix both the ingredients in same quantity and use. This will scrub out the dirt. 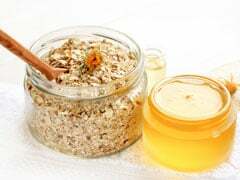 It will also remove dead skin layers which will give you a clear complexion. Take one tablespoon of olive or almond oil and mix it well with sugar. Scrub this paste on your face. It removes all the toxins and gives you a natural glow. You can also use this scrub on the elbow and knees to brighten the dark areas. 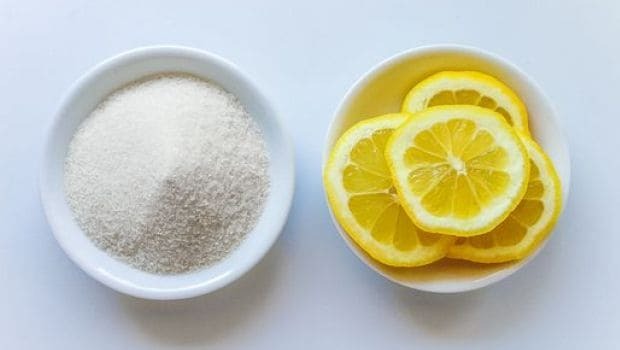 This mixture also takes out the blackheads and whiteheads. 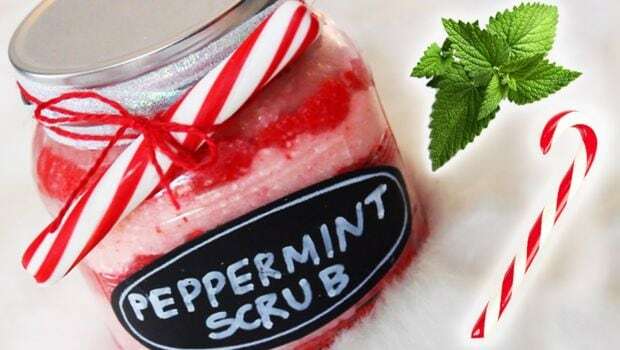 This wonder scrub is used on the lips to make them rosy and soft. All you need to do is to mix the beetroot juice with one tablespoon of sugar. Rub it on the lips for a minute and the see the magic! This scrub is the ultimate solution for dry skin. Gather 1-2 tablespoons of sugar, 3 tablespoons of coconut, 2 drops of peppermint oil and half a tablespoon of vitamin E oil. Heat the coconut oil slightly before adding it. Mix these elements well and scrub. You don't need to use any lotions or creams after these sugar scrubs. The scrub itself keeps your skin hydrated and moisturised.